Progressive reenactors bring real American history back to life. Everything from the hats, uniforms, buttons, fabrics are meticulously researched. 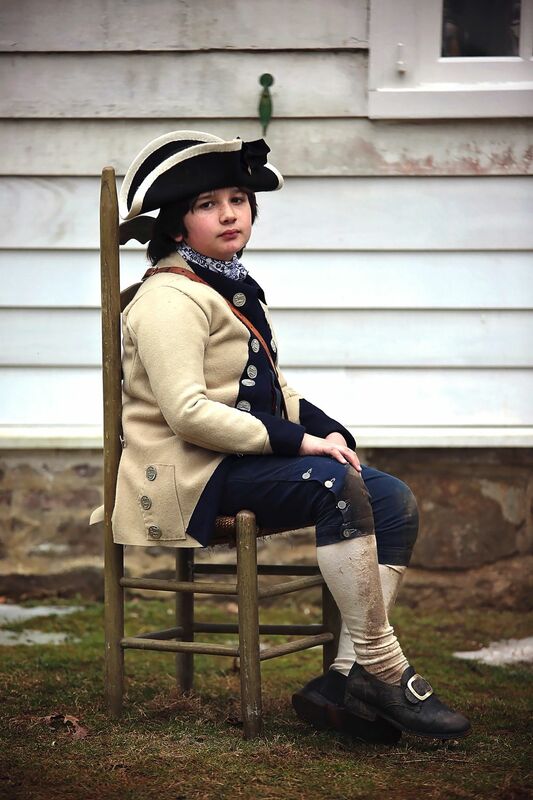 This young reenactor's hat and entire uniform were completely handmade to maintain technique authenticity. Date Uploaded: Nov. 24, 2018, 9:31 a.m.